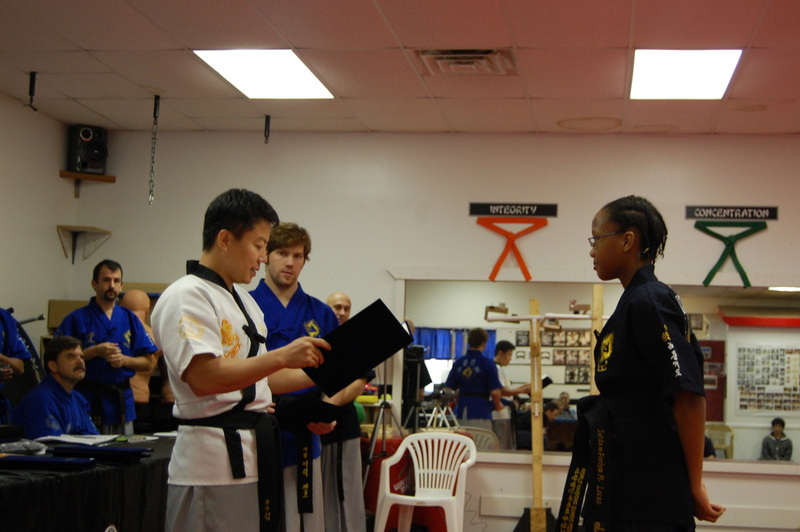 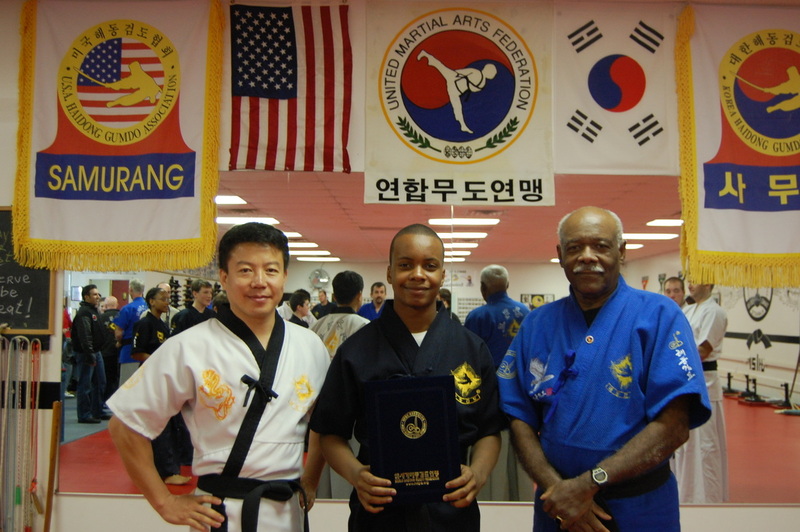 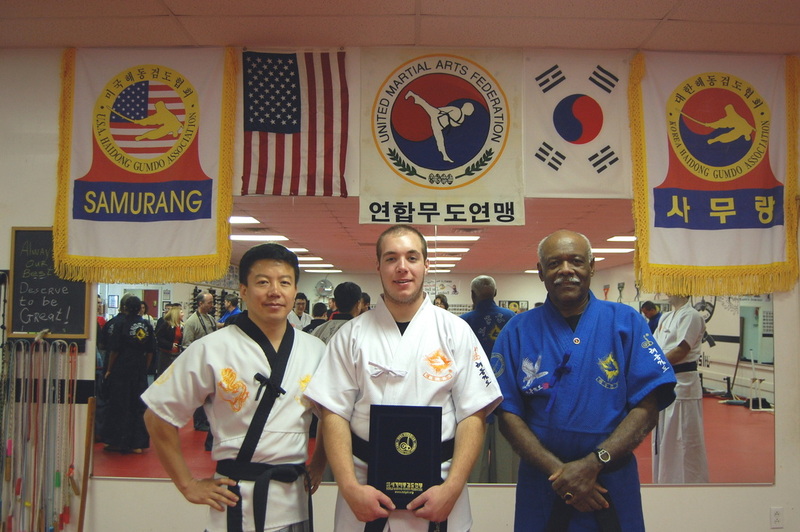 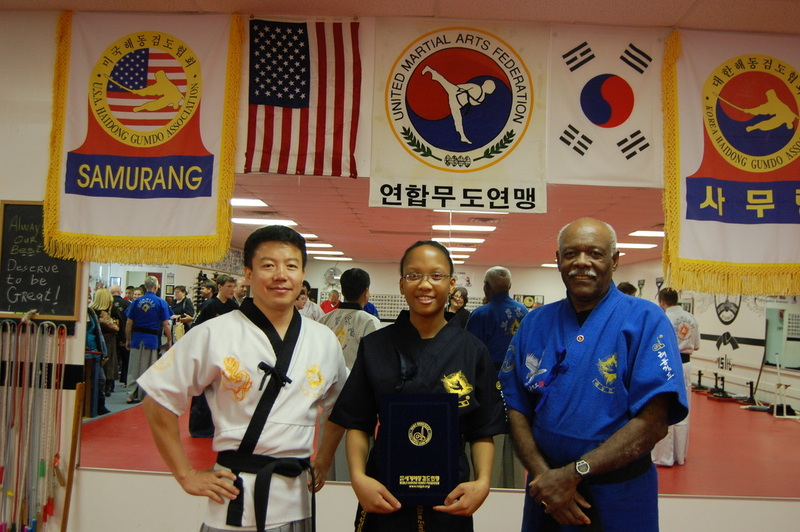 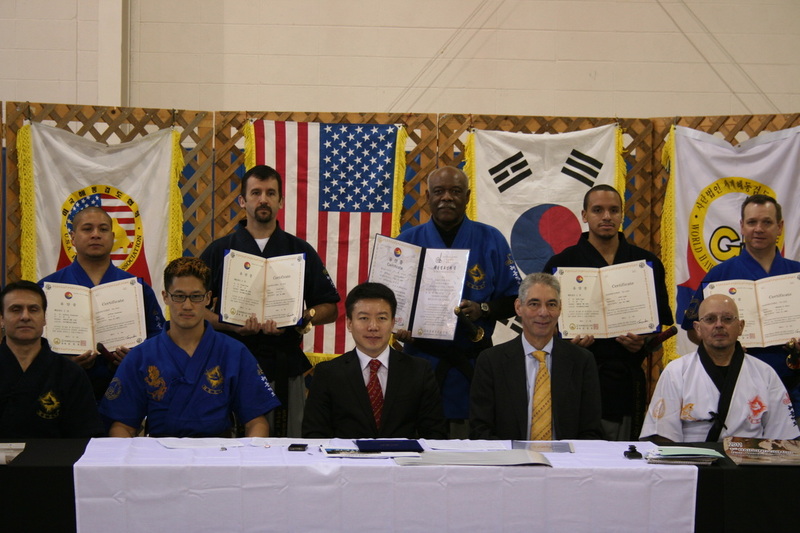 Haidong Gumdo is a Korean sword art, which draws from battlefield tactics and techniques to build a curriculum for classes that are conducted in a disciplined manner and are heavily based on etiquette, respect for others, oneself and the sword. 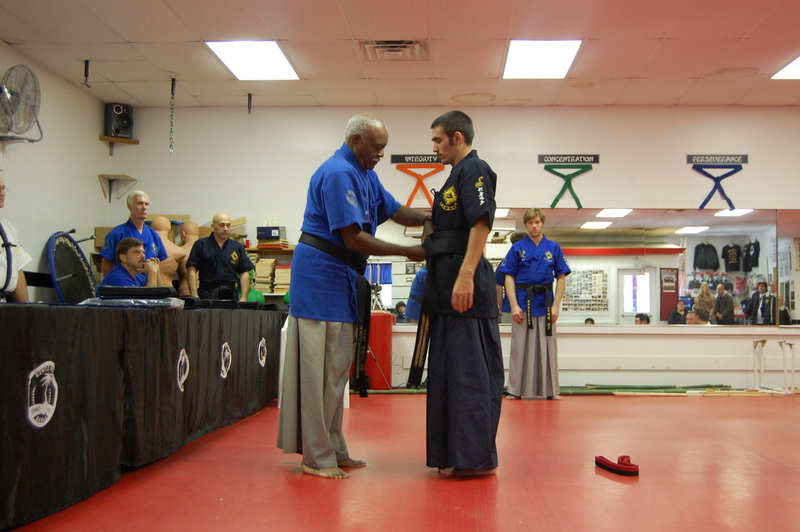 Mental concentration will be greatly improved as one becomes more aware of his surroundings due to the use of the sword. 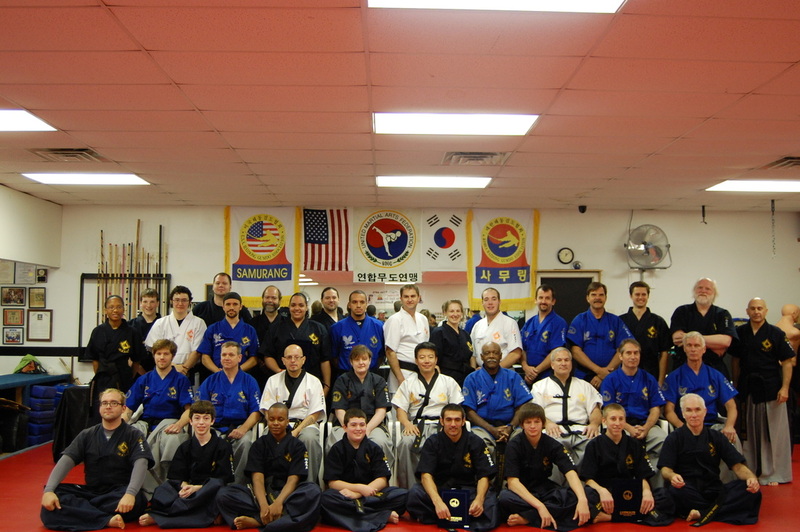 Despite its strenuous training methods, people of any age and physical condition can practice it. 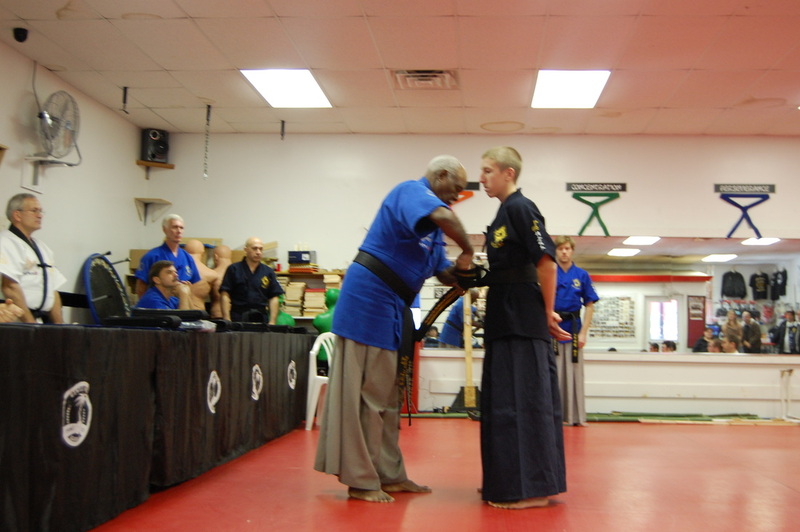 That is why Haidong Gumdo prides itself for being a martial art of three generations: grandparents, parents and children.